You all loved it so much that we are doing it again! We invite you to join us for a little winter respite! 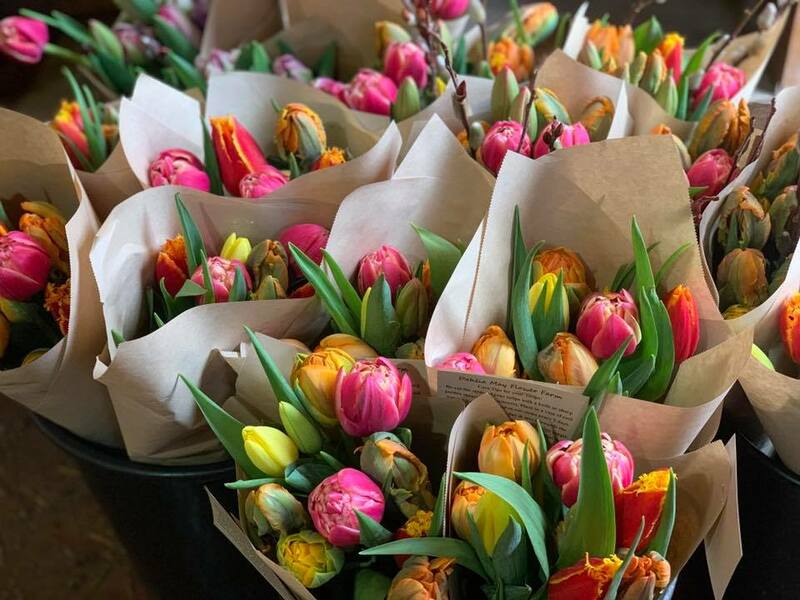 On Saturday, February 9th from 9-5 and Sunday, February 10th from 10-4 will be filling the farm stand full of spring blooms and hosting a full flower market! This is the perfect opportunity for a February pick-me-up as we work through these cold days. You will also be able to enter a draw to win a spring flower subscription! Come by to say hello and enjoy a little taste of spring!